"We at SELECT BUTTON wanted to capitalize on our hit game 'Survive! Mola! Mola!'. 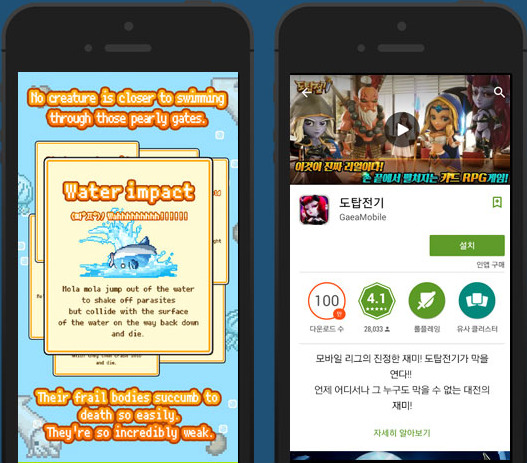 We had just translated this game into English, Chinese and Korean and wanted to monetize our global traffic. We choose InMobi for their great selection of ads across the world with some great creatives. The integration of the SDK and operation was very smooth. We had no troubles with their self-service dashboard. We also learned that selecting the right advertising partner is as important as localizing your app. Thanks InMobi!" 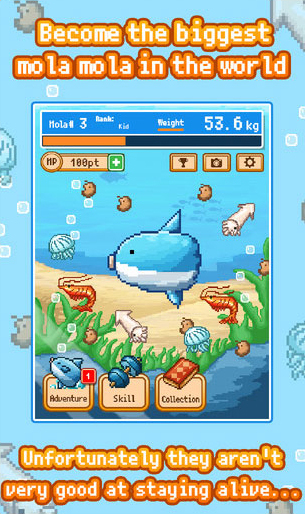 Japanese game developer SELECT BUTTON wanted to monetize the global traffic on their hit app - "Survive! Mola! Mola!" - a fun, arcade game for people of all ages. Select Button integrated the InMobi SDK through self-serve and implemented banner ads as well as Interstitials. Thanks to the ease of integration as well as the performance of the InMobi SDK, Select Button were able to generate revenue at scale in a very short span of time. SELECT BUTTON have seen their revenues shoot up post-integration, especially in markets such as Korea, Singapore, Taiwan and Hong Kong. InMobi consistently gives them top-notch eCPMs and CTRs even at scale.